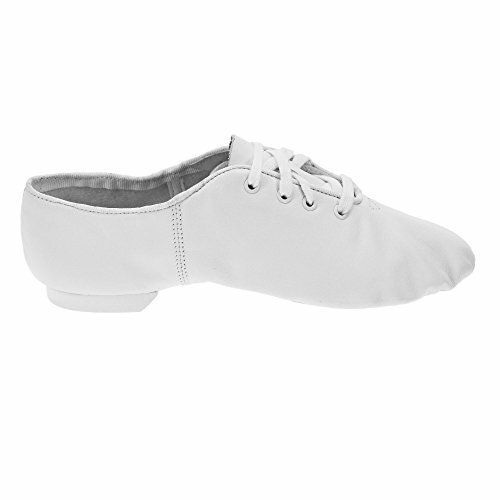 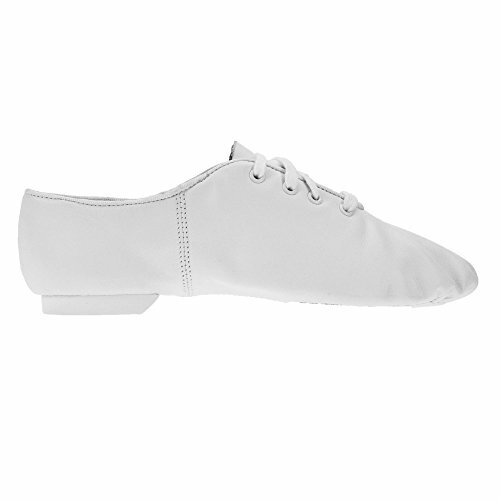 Capezio Dancewear CG02 Ladies Split Sole Jazz Shoe Medium Fit Complemented by lightweight leather, this flexible, split sole Jazz Shoe hugs the arch and enhances the dancer's line. 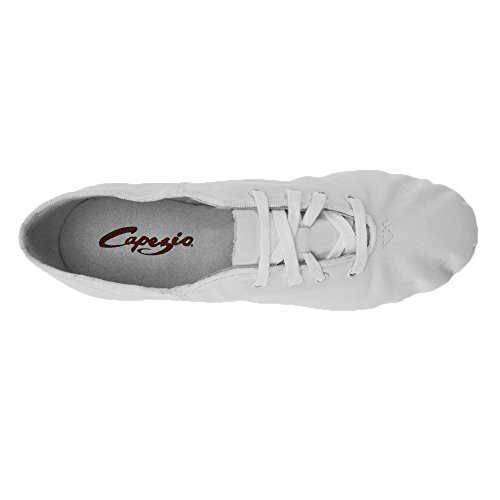 The EVA(Rubber) sole and heel were engineered to provide traction without inhibiting the ability to turn. 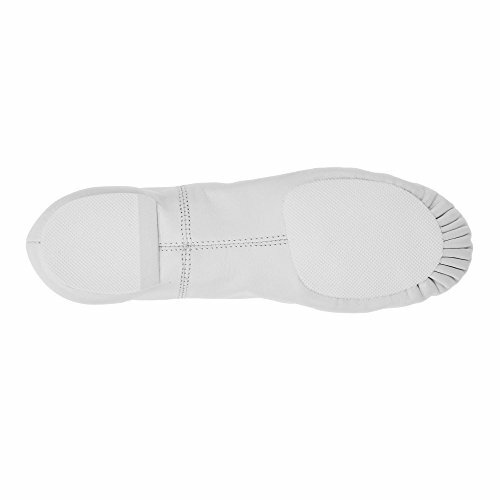 It also features a flexible suede sock lining and an absorbent cotton lining.